The unique nature of Hedley Lodge comes from being part of Belmont Abbey. In keeping with their Benedictine heritage, the monks offer a warm welcome to all who come to the monastery. 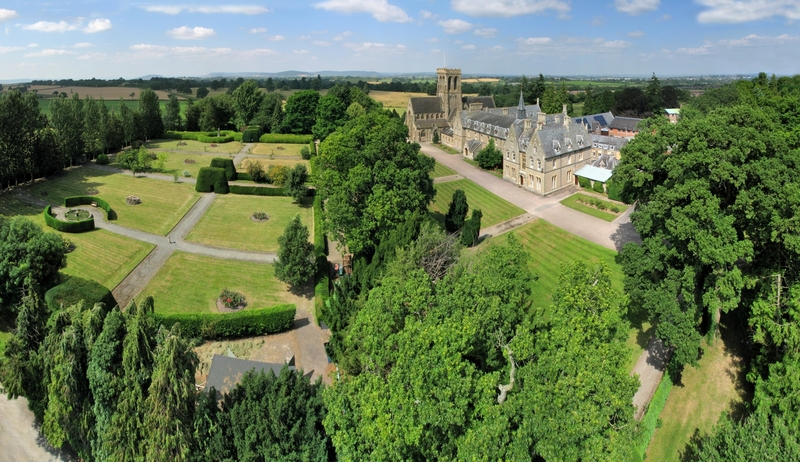 Visitors may attend Mass and other services in the abbey church, or simply enjoy the peace and beauty of the monastery grounds. Guests are very welcome to take photographs.